and never miss a release! 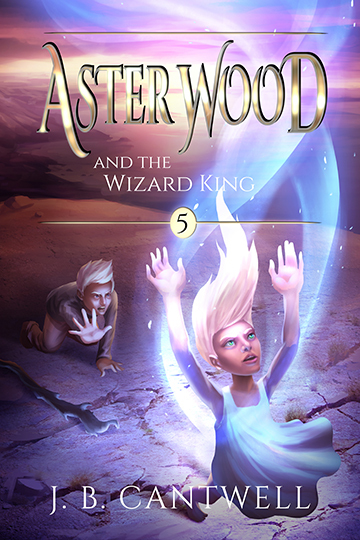 When young Aster Wood is pulled through a portal to a place no one on Earth knows exists, he discovers an enchanted world unlike anything he’s ever dreamed of. Now, he must chase down the long-lost sorcerer, Almara, to discover the truth about his family’s past, and learn what is yet to come for Earth’s future. 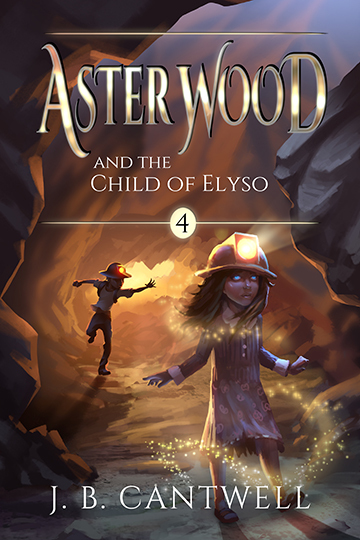 Everything in Aster’s world has fallen apart. 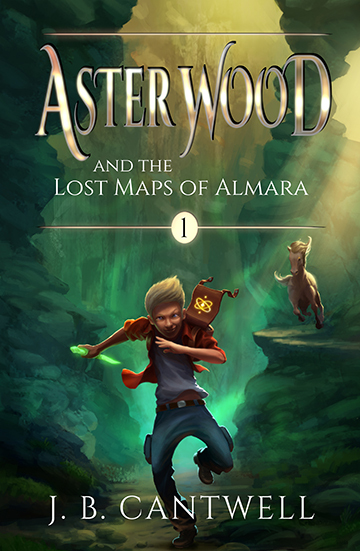 The great sorcerer, Almara, has leapt to his death to protect Aster and Jade, leaving them lost and without a guide to the cosmos. Aster has won the Book of Leveling, but Jade is no longer able to resist the power of the Corentin. She has fallen into his trap, hungry for more of the malice and cruelty she secretly loves. After many long months of jumping through the planets in the Maylin Fold, Aster has finally made it back home to Earth. But when he arrives, he finds that the comforts he had longed for all this time are not enough to bring him peace. There can be no peace while the Corentin pursues him and those he loves. He must push on if he ever hopes to win this battle between good and evil. 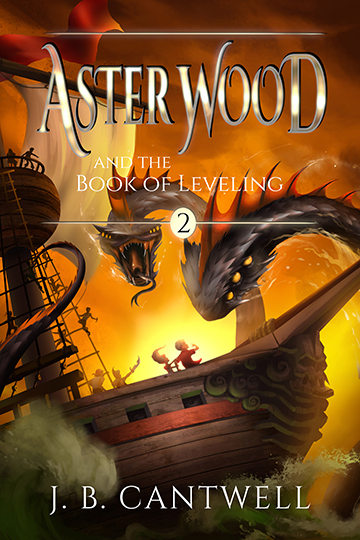 The final quest to level the planets in the Maylin Fold is now upon Aster Wood. He’s got a backpack full of gold and a group of men sworn to travel beside him until the task is done. But not everyone in the group is what they seem. From the outset, the cowardice of men takes hold and threatens to derail the attempt to take the planets back from the grip of the Corentin. Now, Aster must try to lead the group, to stay strong until the last of the planets is leveled and the path toward balance is clear. Magic. Adventure. Danger. 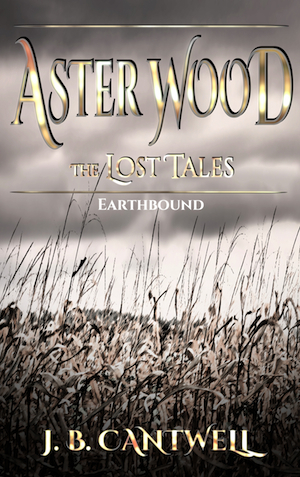 No one on Earth knows where Aster Wood is going. 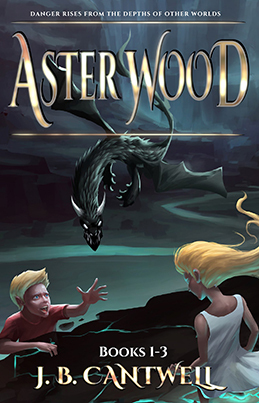 A fantasy middle grade adventure series unlike any other. Books 1-3. 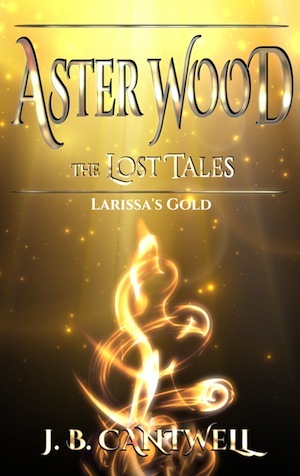 A short story of 32 pages, Larissa’s Gold can be read before or after the other Aster Wood books. 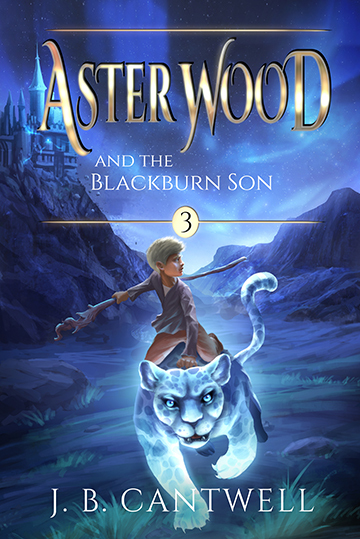 Centuries before Aster Wood’s time, young Larissa set out on a journey of her own. Come with her as she discovers the importance of her task to all who reside in the Maylin Fold, and finds a way to remain true to herself along the way. 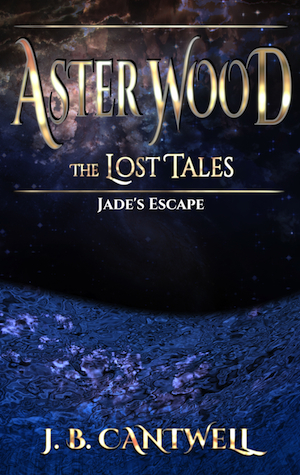 A short story of 19 pages, Jade’s Escape is best read after Aster Wood and the Blackburn Son (Book 3). Jade is corrupted, left behind by the friend who trusted her, alone in the darkness with the monster who consumes her. To escape his hold, she’ll have to do the unthinkable. Two hundred years ago, a young man traveled across the cosmos from the Maylin Fold. But when he got to Earth, it was nothing like he expected it to be. Soon, he will discover just how difficult it will be to replace the lost gold that he, himself, took from Almara’s stash during his youth. 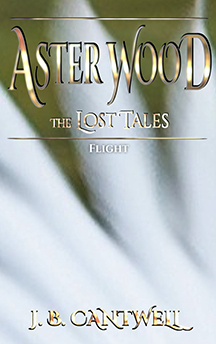 A short story of 32 pages, Flight can be read before or after the other Aster Wood books. Kiron was young once. Forever overshadowed by his older sister, he has had little chance during his short life to explore the cosmos the way she has. But one day, alone on the farm, he finds a few things he does not expect, and an adventure of his own takes hold. Zander Casey is not afraid of ghosts. When you’re a parallel, and your whole world is full of the undead, it takes a lot to send shivers down your spine. 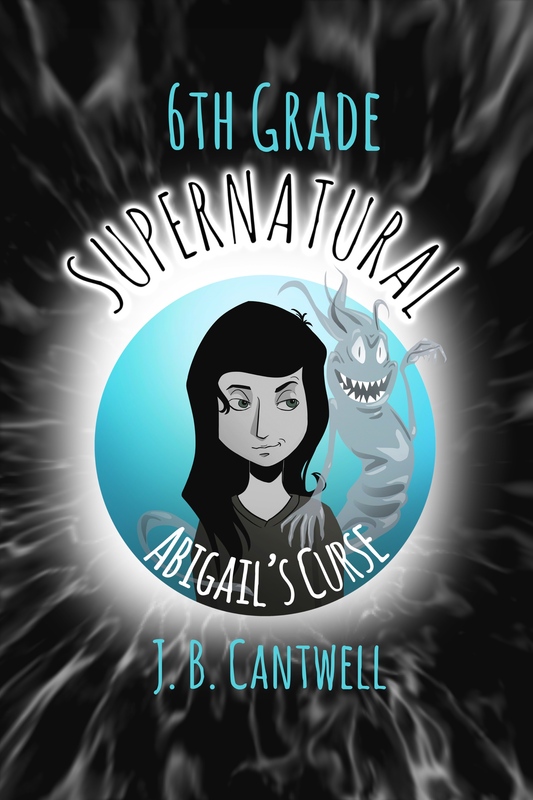 But when Abigail Stone arrives at Plainsbury Middle School, she brings with her an entire army of nasties, the type of ghost to send even the most experienced parallel running for the hills. 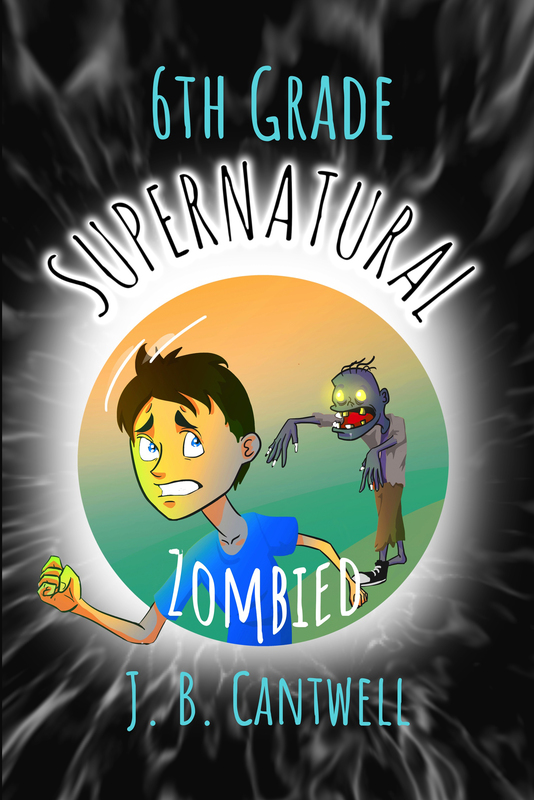 When Zander Casey’s new best friend, Abigail, winds up injured during a dangerous encounter with a zombie, he has no choice but to help his family stop the strange outbreak of undead in Plainsbury. But the counter-curse he’s acquired doesn’t knock back the biters as he had expected it to, and he finds himself on the run to avoid being bitten, himself. Now, Zander must venture into the home of Plainsbury’s only remaining witch to determine how to save his friend from a spell so ancient, so evil, that even witches cringe with fear at its power. Riley Taylor, a girl living in 2095, underwater Brooklyn, is leaving her abusive home. She hopes that a spot in the military will provide enough cash to last her several years on her own. The service is always looking for new recruits to fight the many wars the United States is involved in. Trouble is, only 20% of those who enter the service will survive the three year term and collect the handsome stipend waiting for them at the end. 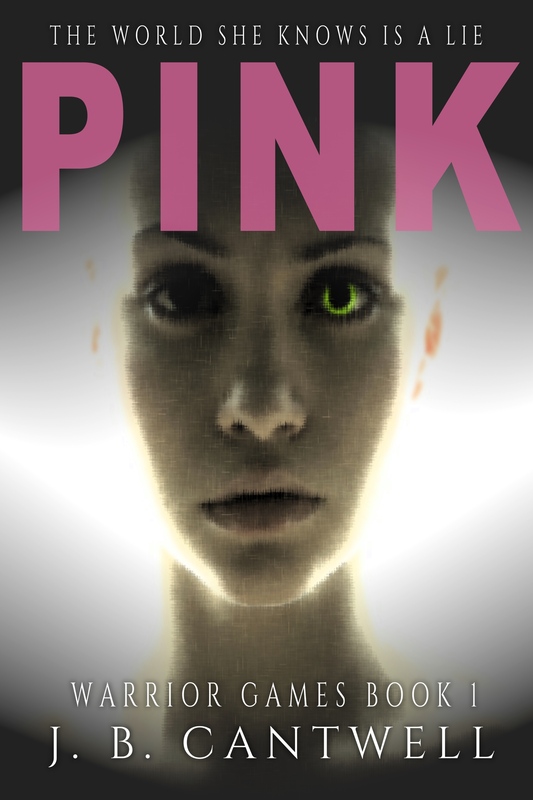 She’s willing to take the chance, but once she gets in, she finds that all the normal rules of society don’t apply. With no escape, she has no choice but to hang on and fight for her life. Riley Taylor has survived her first year as a soldier in the United States Service. She’s served in battle. She’s killed. She’s watched as her friends have fallen away, either to death or to the brainwashing that forces the government’s agenda into young, hungry minds. 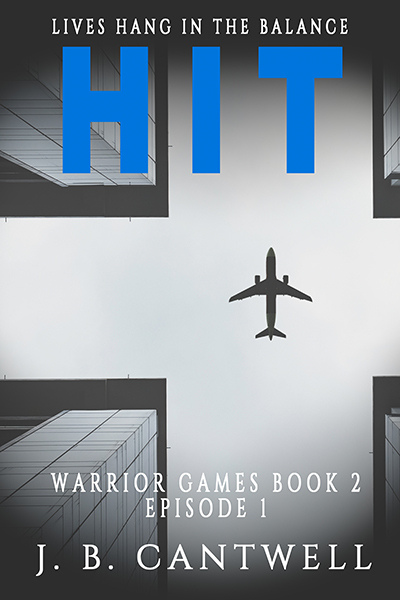 Riley sees what life is like in the Stilts, the flooded buildings that surround Manhattan, and she must decide which path to take. She can continue her career as a soldier working for the Service, or she can turn spy against the government and begin working with the Volunteers who oppose it. Both situations are dangerous. Both could be deadly. And as the clock ticks down to the time when she will need to choose, it’s more than just her own life on the line. Riley Taylor is on the run. Her designation gone, if she’s caught by the Service without one, she’ll be labeled a terrorist and surely killed. She tries to hide, but now that she lacks her designation, nowhere is safe. But she’s beginning to learn that the Volunteers can be found everywhere. Other people like her who would like to see the entire lens system fail are in Manhattan and letting themselves be known to her. The Volunteers will not be able to stop the carnage that’s to come, though, and soon Riley will be running not from the Service, but to save her own life. J. B. Cantwell calls the San Francisco Bay Area home. 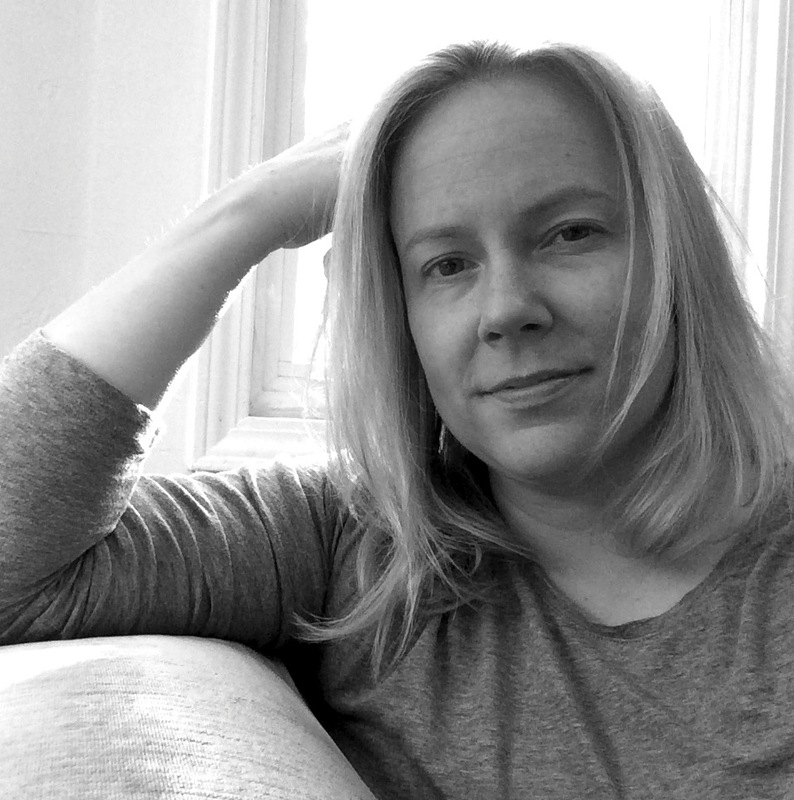 In her writing she explores coming of age in an imperfect world, the effects of greed and violence on all, and the miraculous power that hope can have over the human spirit. Please email books@jbcantwell.com if you’d like to get in touch!